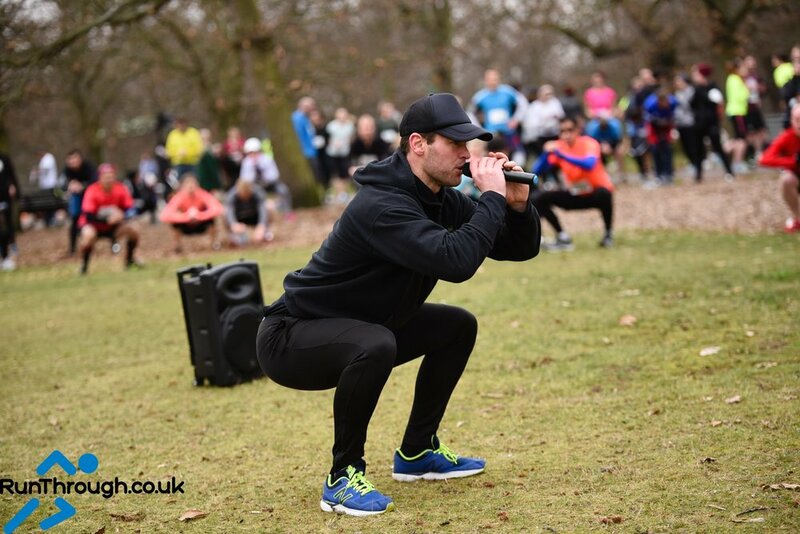 "tHE bLACKHEATH studio PT TEAM are the best in the area and i'vE trained with many"
We are a team of Professional Trainers here in Blackheath and Greenwich helping 100s of fitness enthusiasts in our local community get Fitter, Stronger, Leaner and Healthier. join Your local Personal Training fITNESS studio A FRIENDLY TEAM OF PROFESSIONALS HERE TO HELP YOU! Blackheath Fitness & Wellness Studio has been designed to give you easy access to the best in Local Personal Trainers, Weight Loss Specialists, Physiotherapists and Sports Rehab Professional all under one roof! Working with friendly fitness trainers and nutritional experts you'll feel right at home. Energising Friendly Private Personal Fitness Training Studio in the heart of Blackheath or Indoor or Outdoor Fitness Training for you right here! Every aspect of your experience has been crafted and tailored to deliver you fantastic results, while having fun. Join Blackheath Studio for proven PERSONAL TRAINING THAT WORKS. - A satisfied client. Get fit with us here in our very own Private Personal Training Studio here in Blackheath and Greenwich.